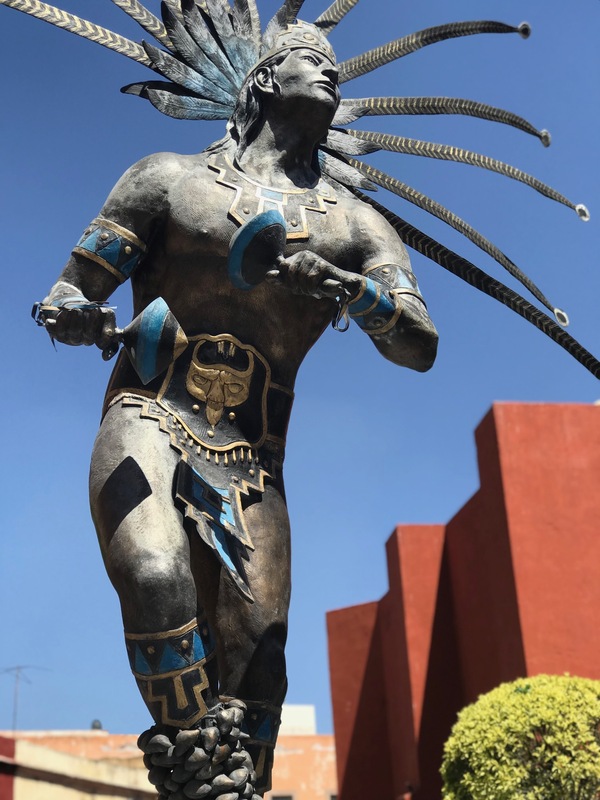 If the the buzz from the 2018 AMAS show in Queretaro is any indicator, the Mexican metal finishing industry is still humming despite the threat of changes to the North American Trade Agreement. 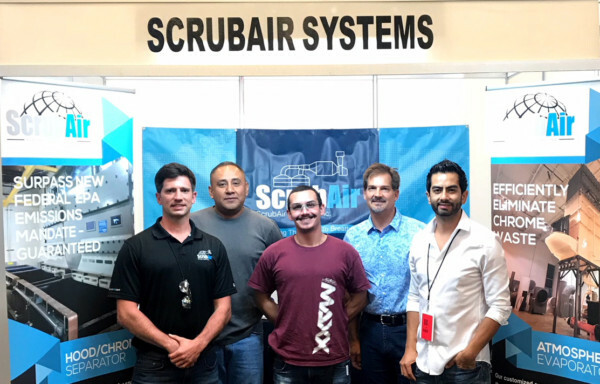 This year, ScrubAir enjoyed an entrance-adjacent booth next to our friends from Surfilco pumps and Koch Sons (PriceWalgren and Jessup Industries). A steady flow of regional and international attendees from various sectors within the metal finishing industry perused at a comfortable pace throughout the generous exhibition spaces, allowing for unrushed mingling among potential business partners. 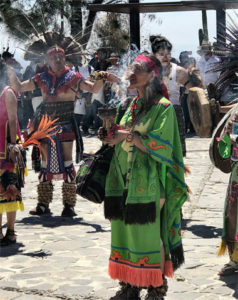 to the cobblestone streets of the artists’ haven San Miguel de Allende, and the underground tunnels of Guanajuato, prior to this year’s excursion up the windy trails of Pena de Bernal. It’s truly a treat to enjoy a steady flow of business in such a beautiful country. And if the consensus of my colleagues is any indicator of the market trends in the area, we’ll be continuing to facilitate new and improving Mexico-based businesses with their ventilation needs for years to come. This year, we were introduced to several plating companies who will be pursuing our unique ventilation options, including our 4-stage chrome/hood separator unit. 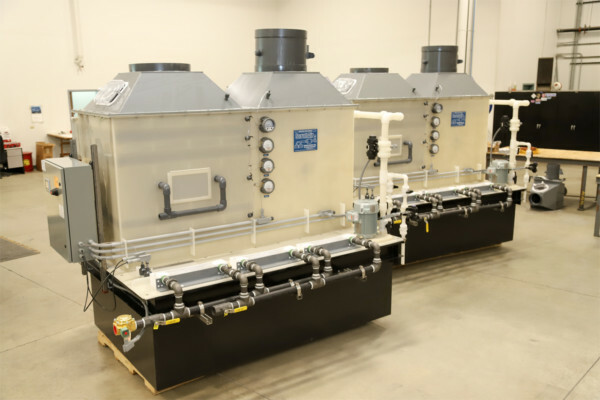 This custom product allows chrome plating companies to enjoy a long-lasting unit that filters directly through a 4-stage, media-filled hood, dismissing the need for a remote scrubber and allowing for a clean duct system. Other vendors and attendees were also interested in our custom evaporators, which we continue to develop to appease our clients’ needs. 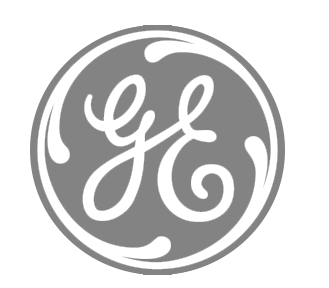 Our current units in Mexico are running at 100% efficiency, allowing our clients to notice a 100-gallon-per-hour evaporation rate (this rate can be increased). ScrubAir evaporators are designed to give our clients a return on investment within their first year of purchase. 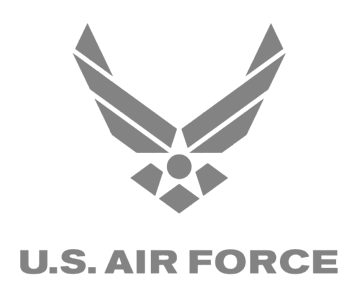 For more information about our products, take a look around our website. In the meantime, I’ll be sitting here, daydreaming of vast Mexican vistas and warmer weather. Adios, amigos!